Opting for crisp winter nuptials? 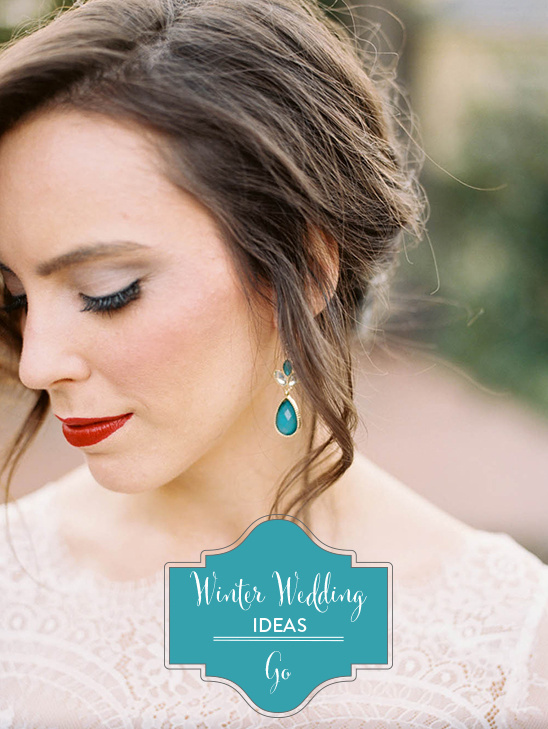 This inspiring shoot with accents of teal and cranberry is overflowing with ideas for your winter wedding. 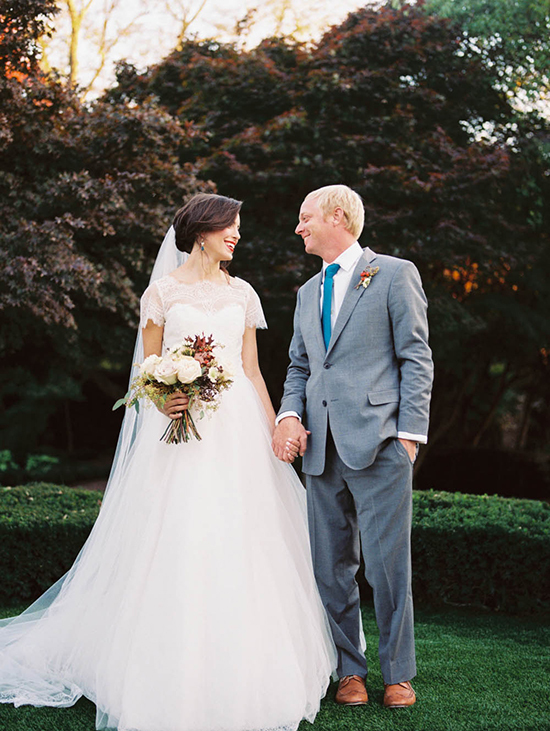 Alyssa Joy Photography captured every detail impeccably. Be sure to see the entire shoot here. From Megan of Locklane Events This inspiration shoot started with a fresh take on winter colors: deep teal, cranberry, and white. East Ivy Mansion, a new venue in Nashville, provided the perfect backdrop for our dreamy, colorful shoot. Like many real weddings, we mixed modern rentals from 12th Table with a collection of our individual family heirlooms. But the best part? Our couple had just gotten engaged and this was their first introduction to wedding planning. We joked that all they needed was an officiant!